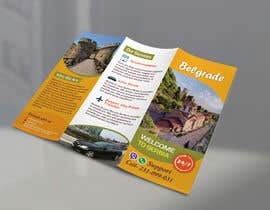 I will need a brochure for incoming tour agency from Serbia. 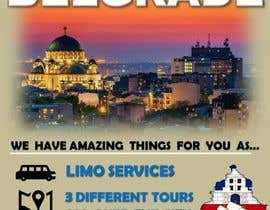 It is a new and small company for tourist who are in Belgrade, Serbia, as their firs help when they come here. 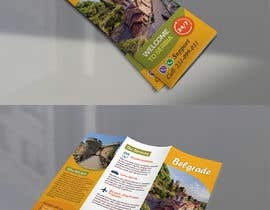 The inside,back : 1 st page east serbia tour ,about east serbia, what can you see, what is included in price and prices for organized tour and for private tour. all tours availabe on 10 languages. 3th page: price list for some of our services: accommodation ,limo servis, airport -city private transfer, questions and answers free of charge. The name of the company is All You Need Is Belgrade. I will need only a design. 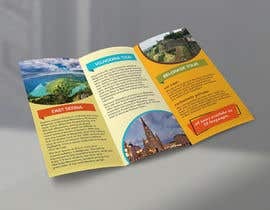 Description of tours and other text i will send on request at the end. I just saw the new description. I'll work on that!! I'll send it to you as soon as I can. I'm working on something cool for you, guys. But I need more details. What's the name of the agency? Do you want any colour in particular? Can you give me more information about those 3 different tours? 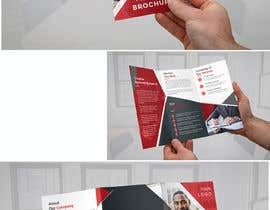 Your clients would be so happy to see that on a brochure.